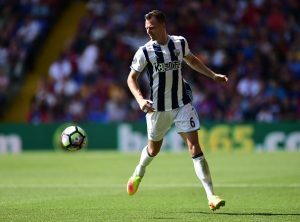 The Inclusion Of Young Blood Can Provide The Premier League A Much Better Impetus: An Analysis! With the Premier League providing more revenue to clubs competing in it year on year from TV deals and where they finish in the league table etc, it’s no wonder clubs are spending money on bringing in quality players from abroad to add to their squad. However, this approach means that youth players do not attract the attention of the Premier League clubs, especially the ones in the top six in particular. A prime example of the above-mentioned phenomenon is Chelsea who have a link with Eredivisie side Vitesse Arnhem, to whom they loan out many of their youth players so that they can experience first-team football. Many people may think this is not a bad idea but in reality, the standard of Dutch football compared to the Premier League is a lot different and this means that although the players can experience first-team football, they will struggle to acclimatise to the difference between the Premier League and the Eredivisie. If you look at one of the Chelsea players in England’s World Cup squad, Ruben Loftus-Cheek, he has got in the squad due to his impressive performances, while he was on loan at Crystal Palace. If Loftus-Cheek continues to play like he has for Palace and England this season, he will want to play week in week out and he may not get that at Chelsea despite the fact that he has cemented his place in the Three Lions squad. He looks a lot better option than the fellow midfielder, Cesc Fabregas who was not selected for Spain’s World Cup squad. Gambling on a youth player can be a huge success if you look at the England squad there are three prime examples of this. The three players in question are Liverpool‘s Trent Alexander-Arnold, Manchester City‘s Raheem Sterling and Manchester United‘s Marcus Rashford. Let’s start with Alexander-Arnold. The 19-year-old full-back made 19 appearances for Liverpool last season and scored on his European debut in a 2-1 victory over Hoffenheim. 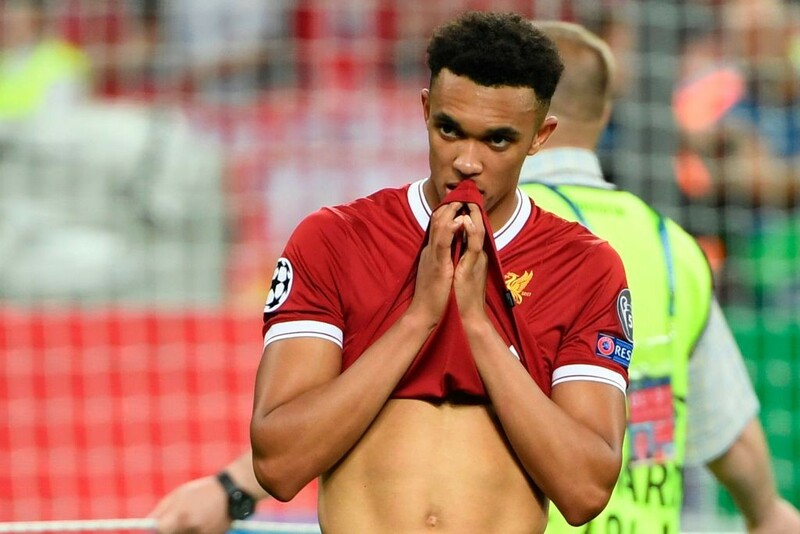 He was also the youngest Liverpool player to start a Champions League final in the loss to Real Madrid. Then they have Sterling, who broke into the Liverpool team in the 2011-12 season. He didn’t regularly start playing for Liverpool till the 2014-15 season where he made 33 appearances and scored 10 goals. After making 95 appearances and scoring eighteen goals in the Premier League for Liverpool, Sterling moved to Manchester City for £50 million. In the last three seasons, he has made 140 appearances and scored 40 goals for the Citizens. He first appeared for England in 2012 and has since got 40 caps and scored two goals and is the second most capped player in the squad behind Chelsea centre-half, Gary Cahill. Finally, we have Marcus Rashford. Rashford broke into the United team in the 2015-16 season. Rashford impressed on his first-team debut with two goals in a 5–1 win in the Champions League. The brace made him Manchester United’s youngest scorer in European competition, a record previously held by George Best. Rashford made his Premier League debut against Arsenal three days later and scored twice and got an assist in a 3–2 win, making him the third youngest scorer for United in Premier League history, behind Federico Macheda and Danny Welbeck. He received his first cap for England in 2016 and has since got 20 caps and scored three goals at just the age of 20. It appears there is a change of thoughts from Premier League clubs, giving young players more of a chance. A number of clubs last season included young players into their squad including four of the top six clubs. Hopefully, this will continue to improve and we will see more talented youngsters gracing the Premier League in the future. Chelsea Keen On Bringing 25 Y/O Brazilian Star To Replace Want Away Belgian Ace: Their Best Bet? Arteta Demands Full Control Over Transfers At Arsenal: 3 Players He Can Sign Including This Leicester Ace! Arsenal Join Race For This £30m Rated Defensive Rock: Should Wenger Cough Up The Cash? 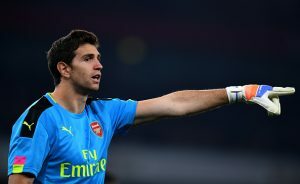 Another Star Commits His Future To Arsenal: Are The Gunners No More A Feeder Club?